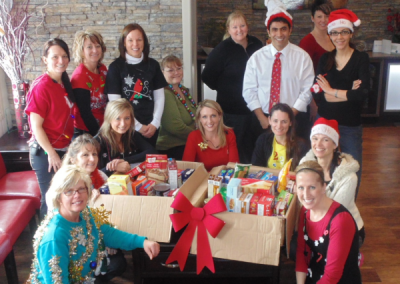 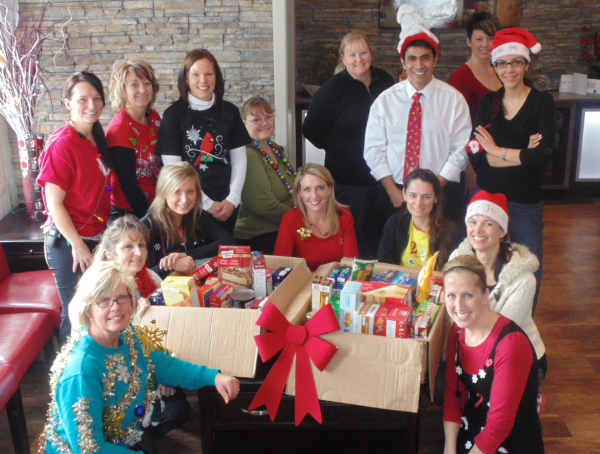 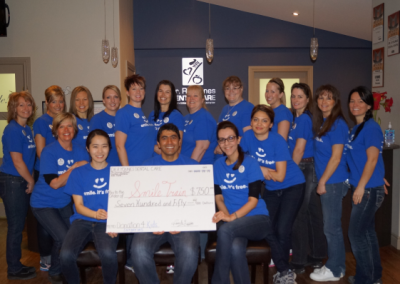 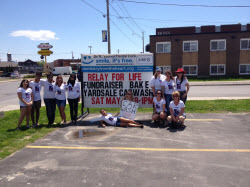 Community is important to us at You Make Me Smile Dental Centre. 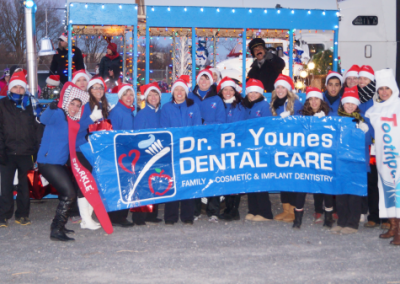 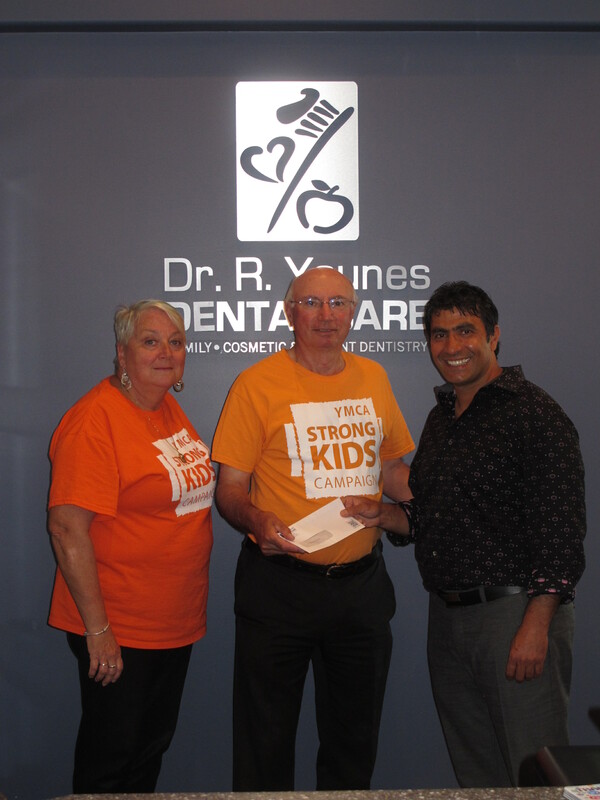 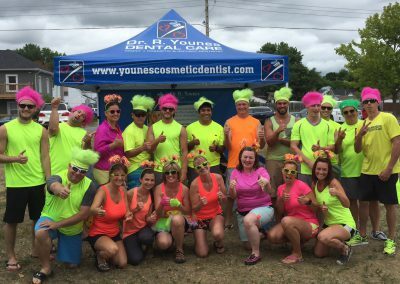 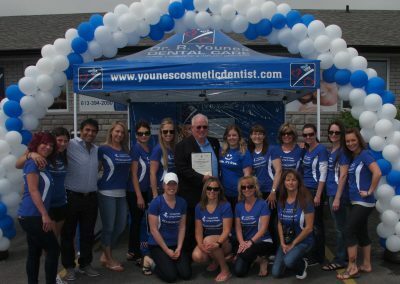 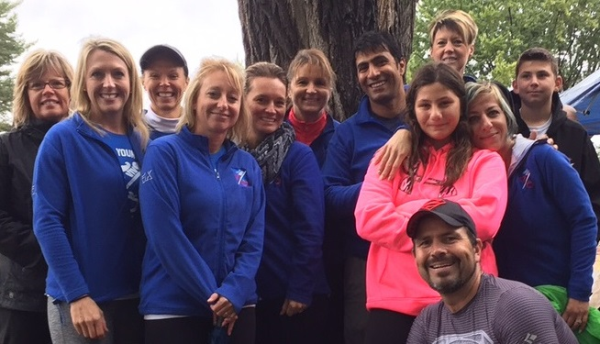 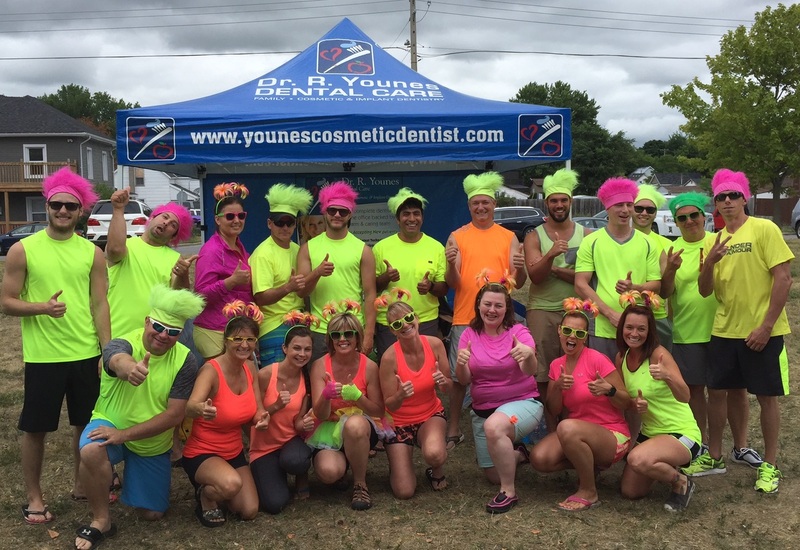 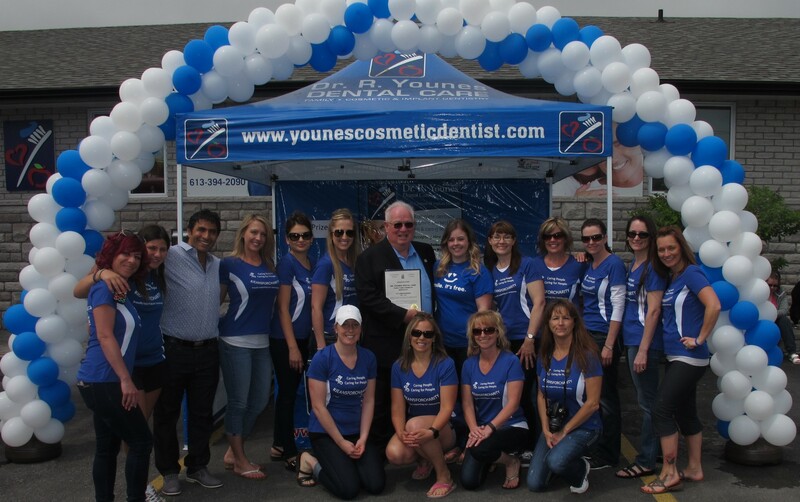 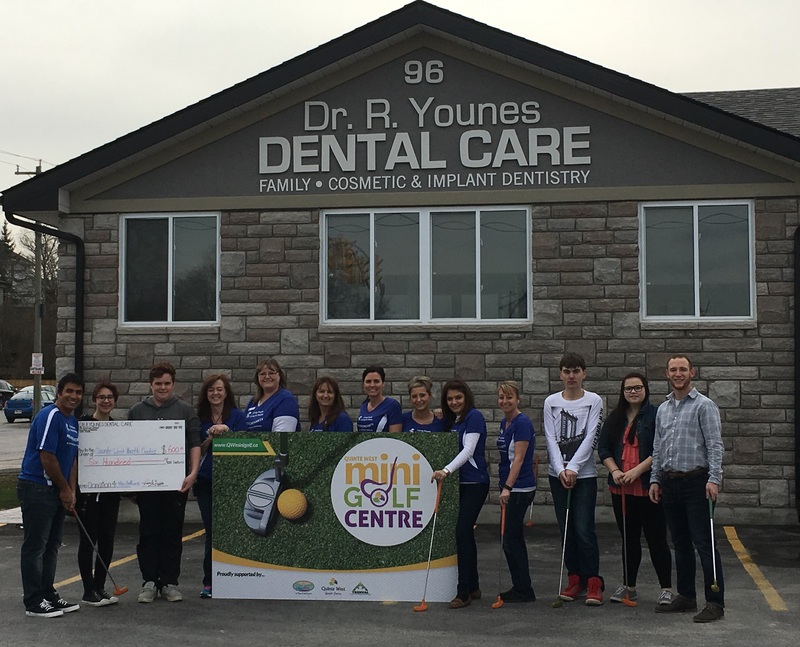 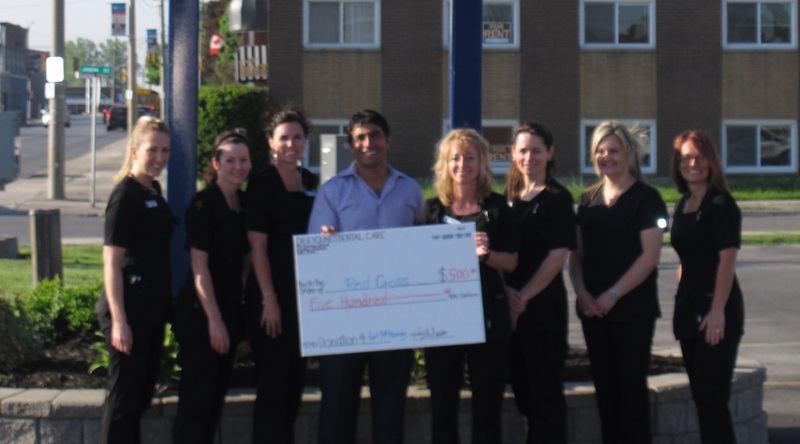 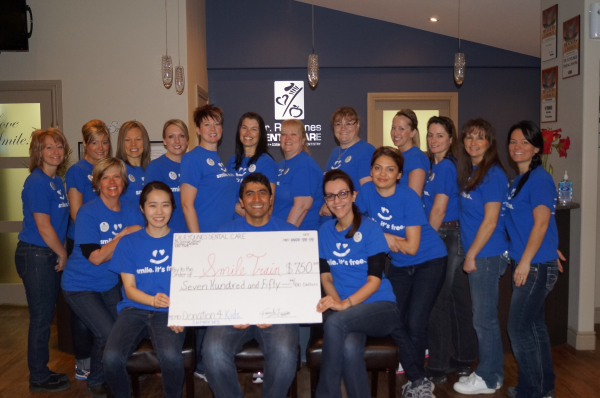 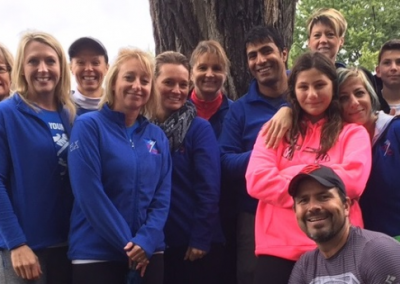 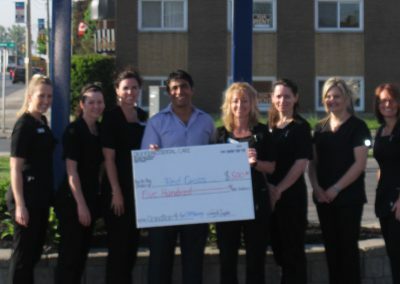 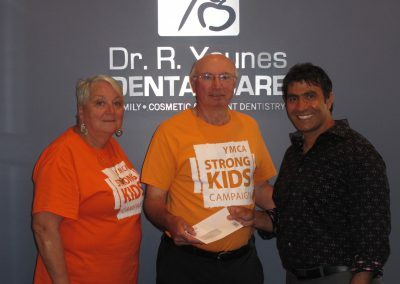 The You Make Me Smile Dental Centre Team are strong believers in supporting our local community and proud to sponsor a variety of event fundraisers. 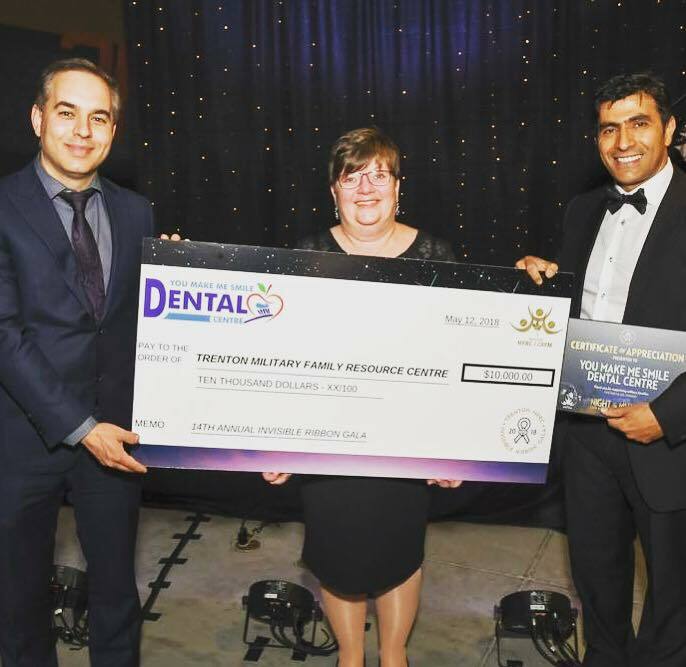 Dentistry From The Heart (DFTH), based in New Port Richey, Florida, is a worldwide nonprofit organization dedicated to providing free dental care to those in need. 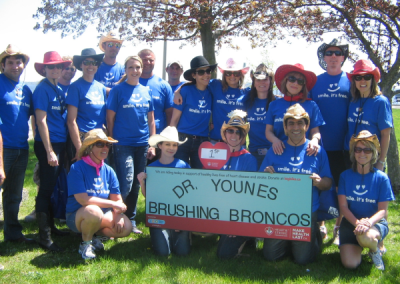 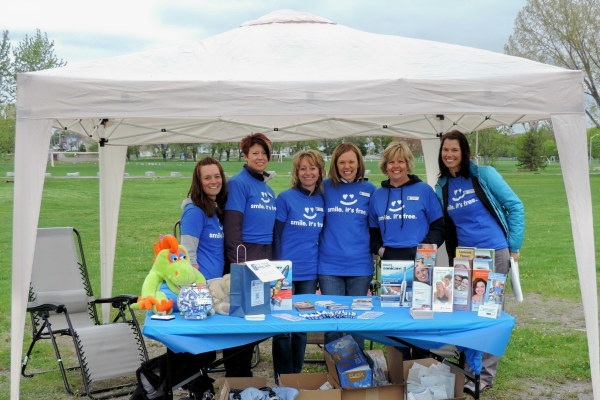 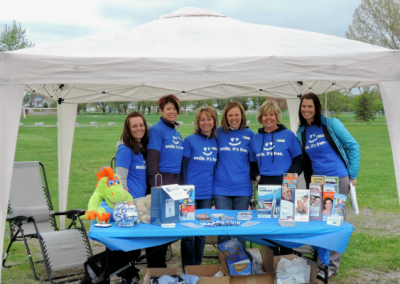 Every year, thousands of individual dentists, hygienists, volunteers, and hundreds of practices across the world donate their time and resources to host their own DFTH events. 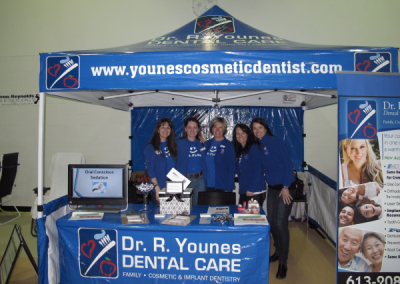 You Make Me Smile Dental Centre hosted its first DFTH event in 2012, and with overwhelming success, we continue to offer this free program for one day, each June. 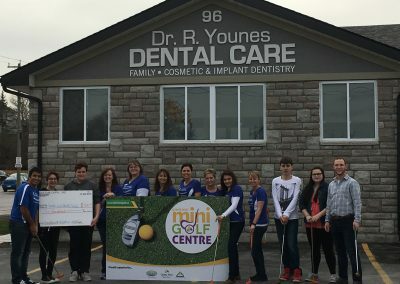 This year, we will be hosting TWO DFTH events! 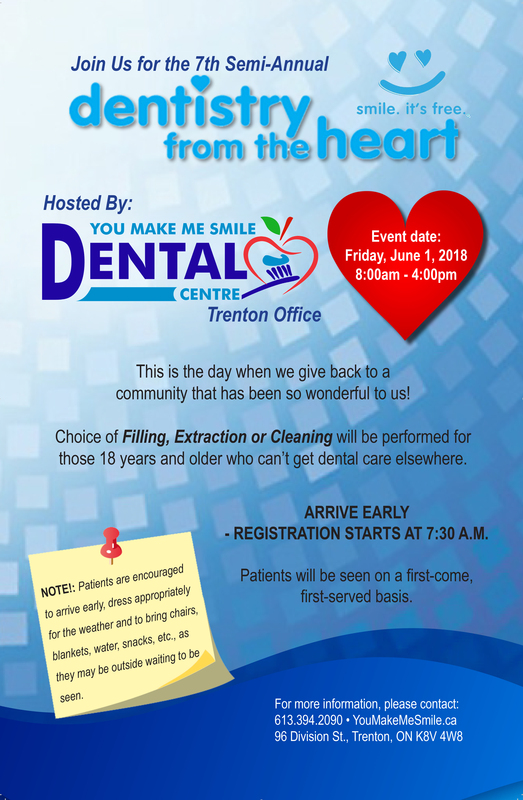 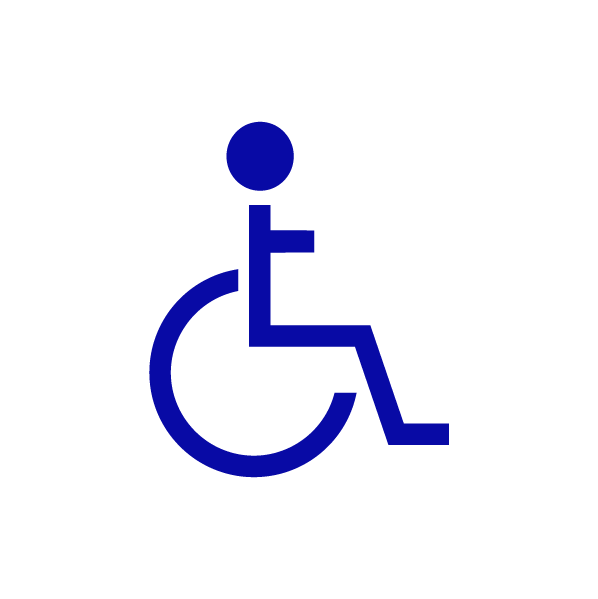 The Trenton office DFTH will be on Friday, June 1, 2018, and the Belleville DFTH will be on Friday, September 28, 2018. 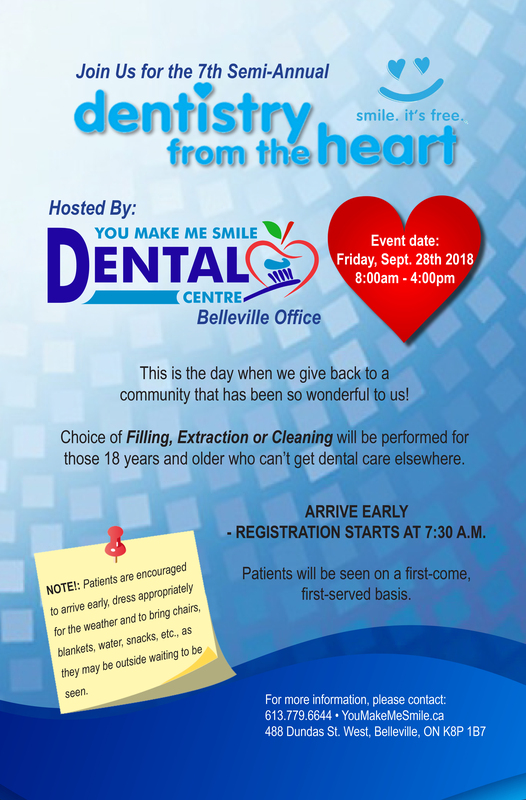 We encourage you to arrive early, bring snacks, water and a chair as there is usually a long wait, and the service is based on first-come, first-served basis. 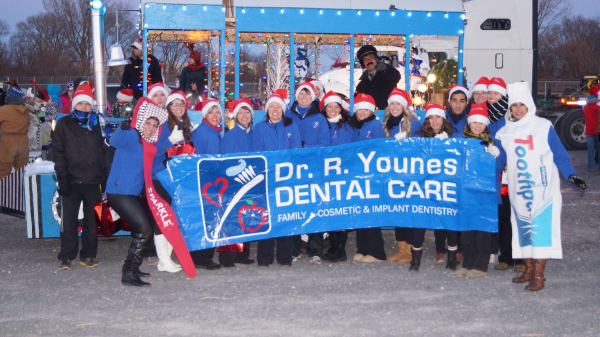 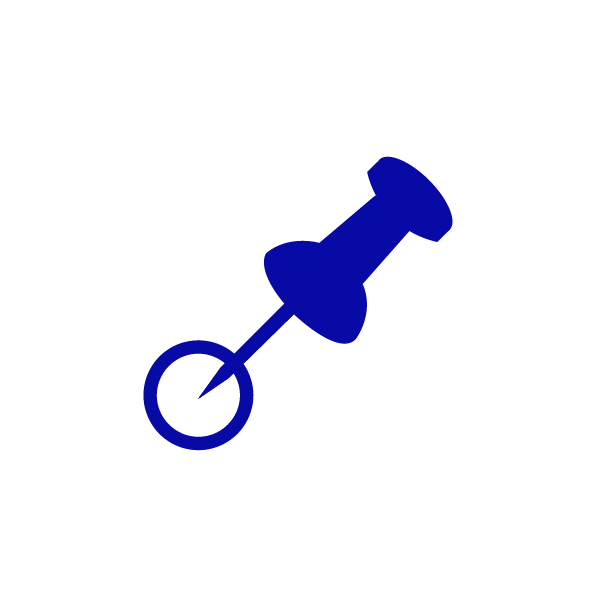 Click to watch a video for each year, and hear what people have to say about their experience! 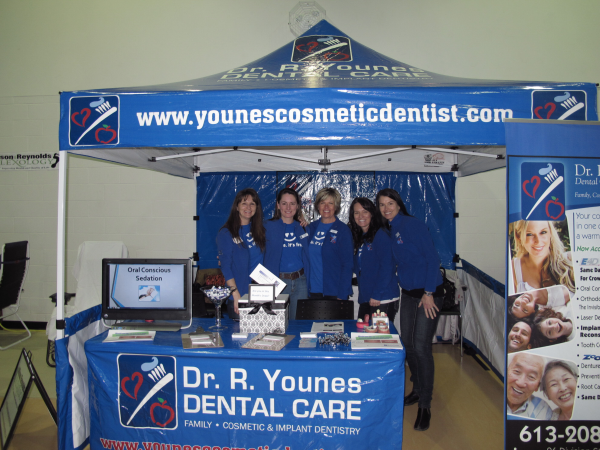 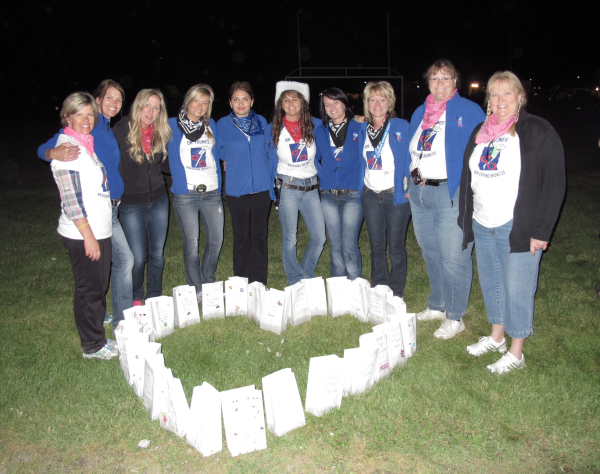 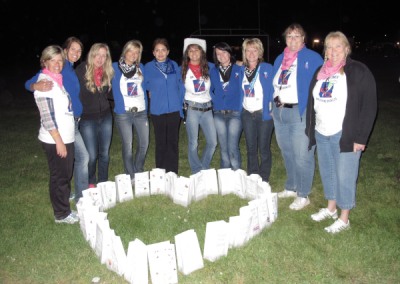 Proud to sponsor a variety of community events and event fundraisers. 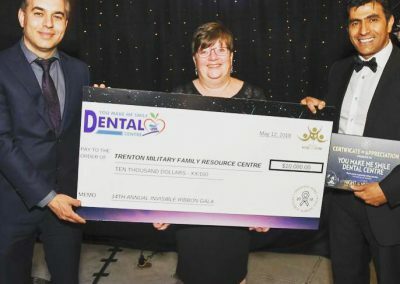 2018 ‘Ace’ $10,000 Sponsors in support of the Trenton Military Family Resource Center.